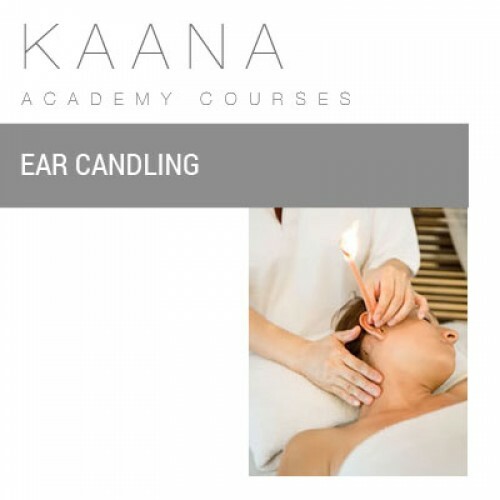 The course includes online theory as well as a practical training session at a location of your choice, designed to give you the confidence and ability to offer a full ear candle treatment. All modules and examinations are completed online with full online support available. On completion of the course, successful students will receive a GTi certificate in Ear Candling.